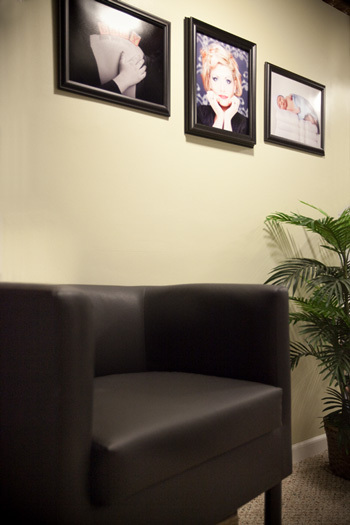 True Expressions by Tyla is an in-home photography studio that offers a comfortable and relaxing environment where you can let all your true expressions shine through. Our studio features a variety of backgrounds and props as well as a landscaped outdoor area to make sure your photography session is uniquely you. In addition we’re close to downtown Grandville for even more photo opportunities. We use our artistic talent, professional training along with professional grade camera and lighting equipment to ensure you look your best.